Family car Cars Award Winners & Top 10 | What Car? Find Family car cars for sale with What Car? Family cars arguably have the toughest brief of all: they have to be good at pretty much everything. They’re used as the daily drive, on the school run or work commute (often both), and have to be able to cope with a family’s clutter on weekends and holidays. The Ford Focus and VW Golf are among the most popular family cars, and these models excel with their sharp handling and comfortable ride respectively. A more premium option, Audi’s A3, is an even more appealing choice, thanks to its posher interior, brilliant infotainment system and rock-solid resale values. It’s not cheap, though. 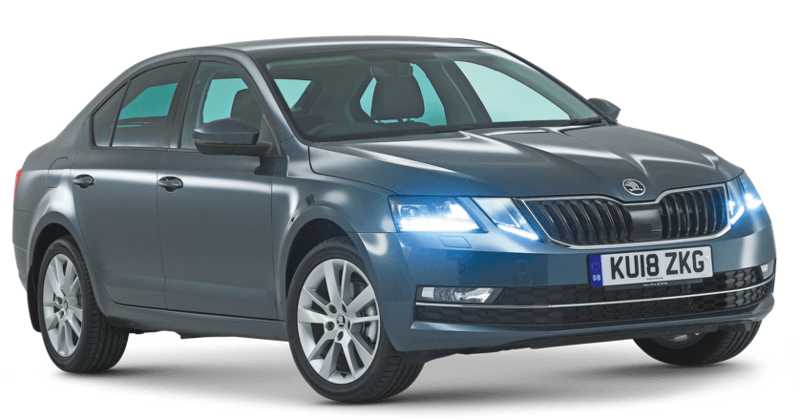 The Skoda Octavia is another brilliant choice. It’s just a bit bigger than anything else in the class, so there’s lots of room for five adults inside along with a gigantic boot. It’s incredible value for money, too.